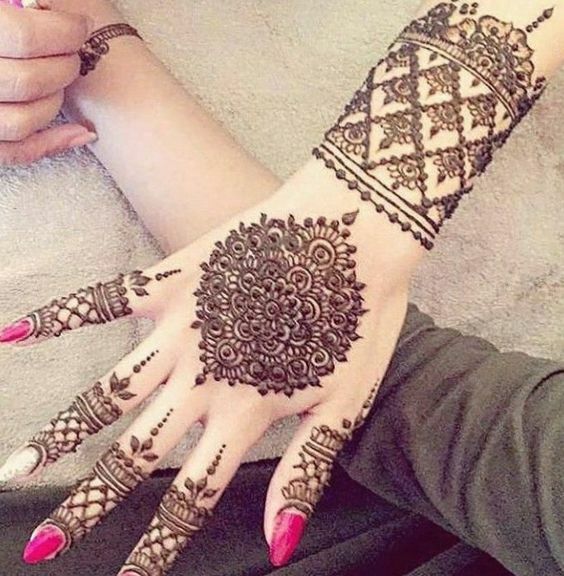 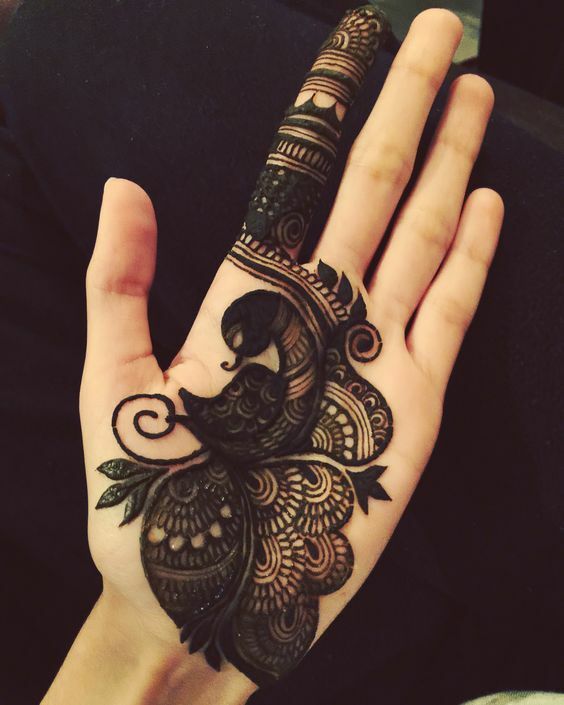 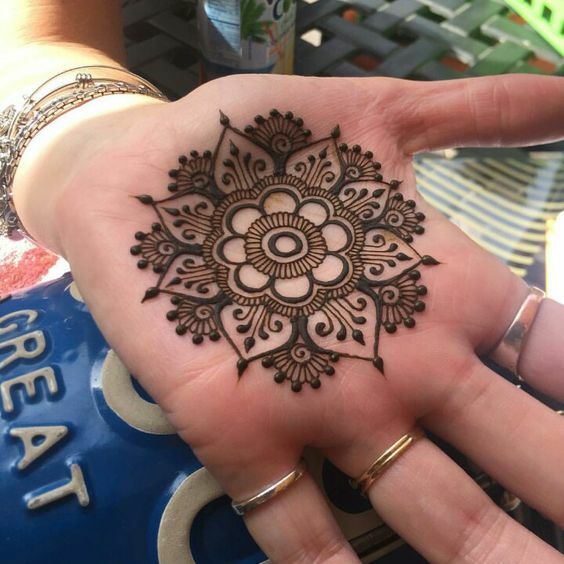 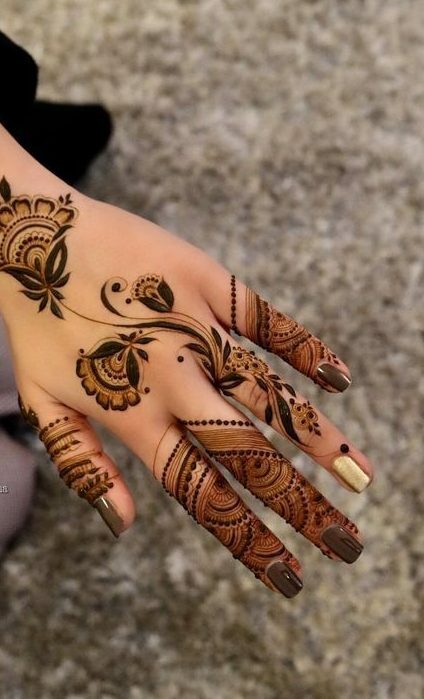 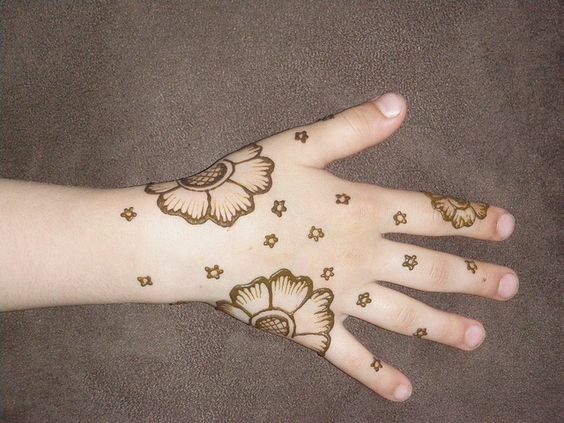 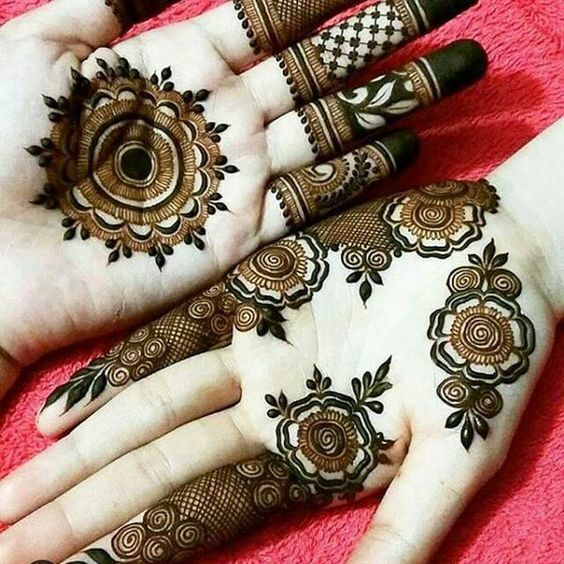 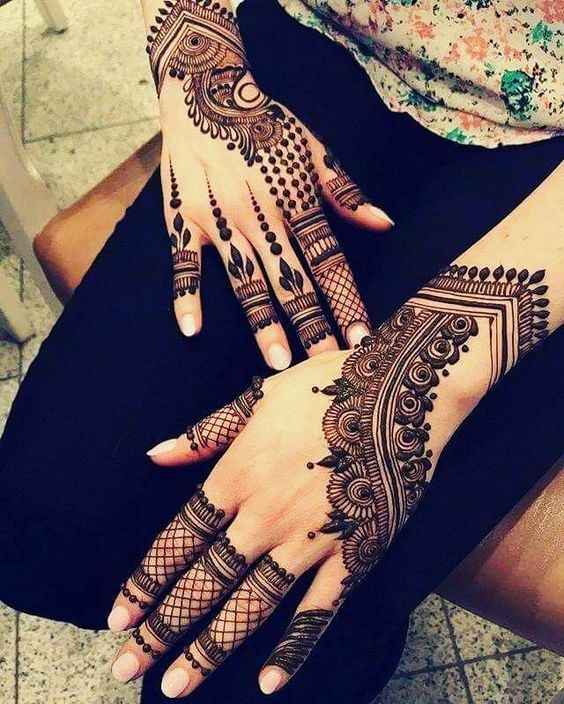 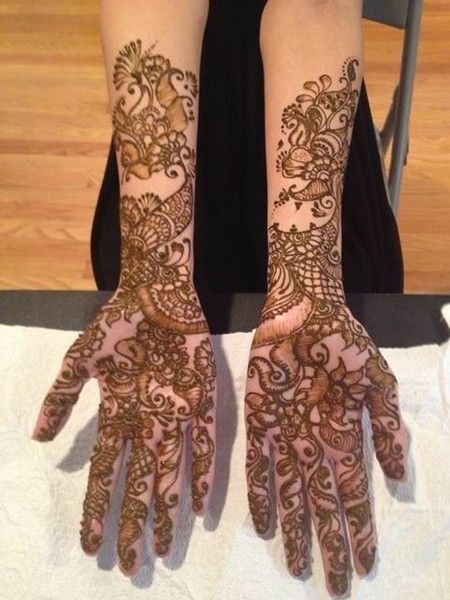 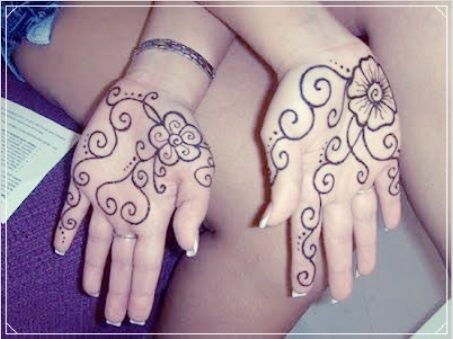 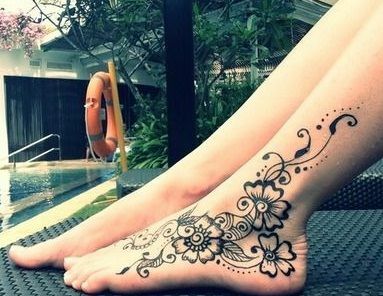 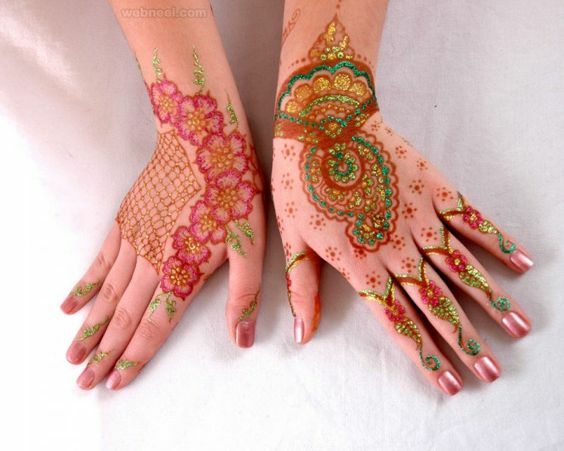 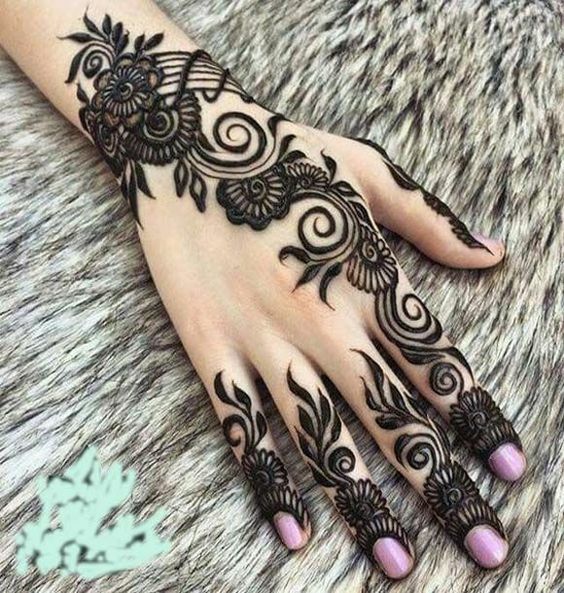 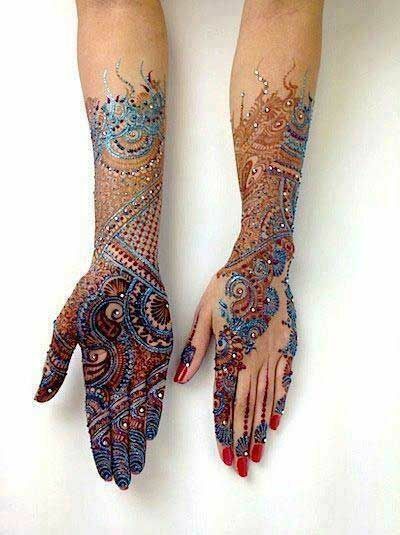 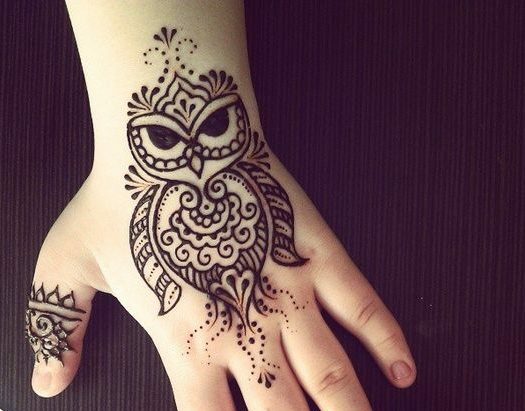 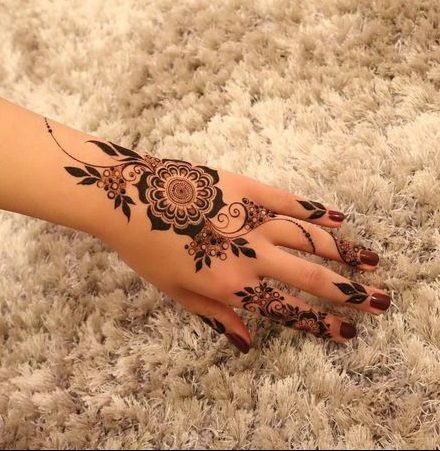 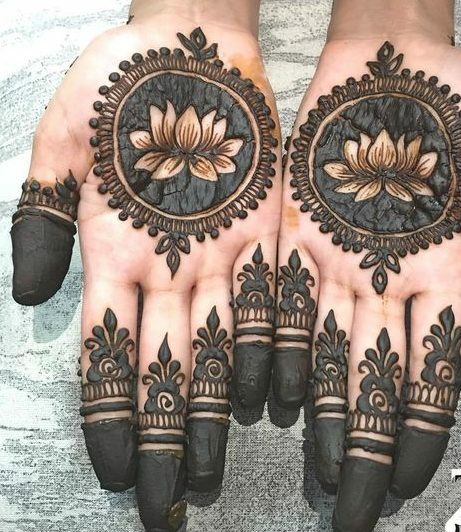 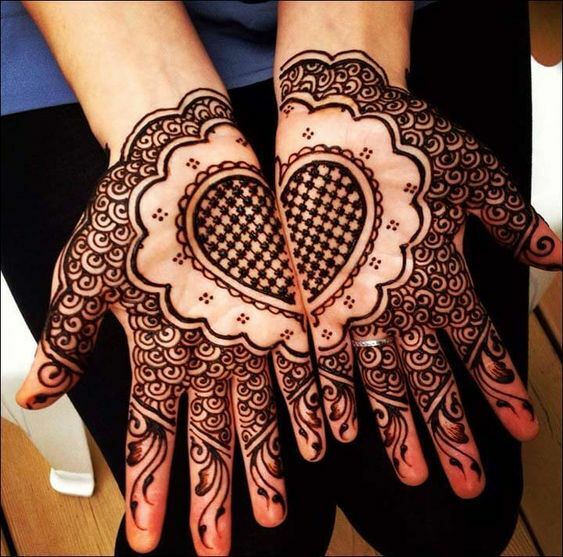 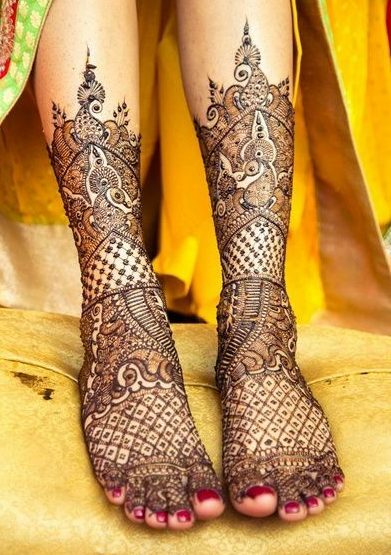 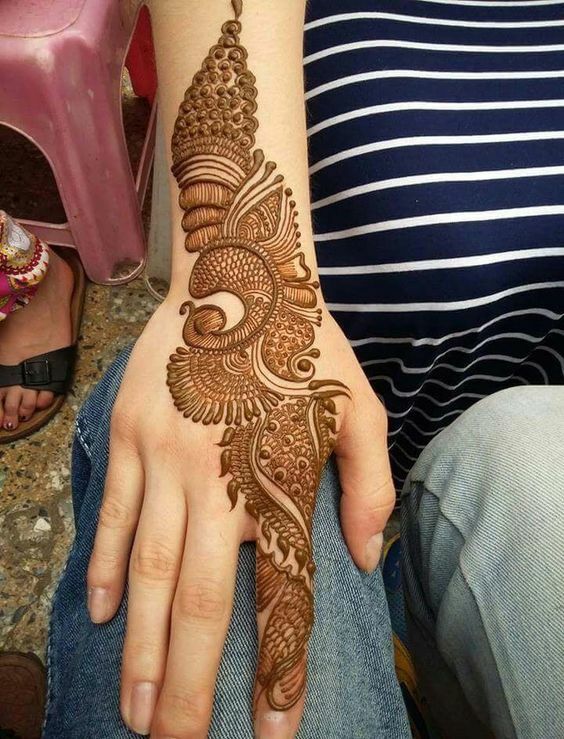 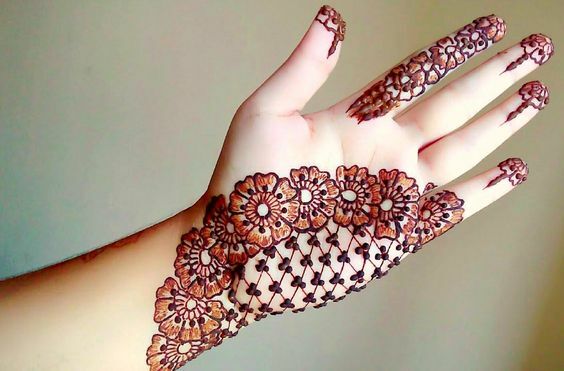 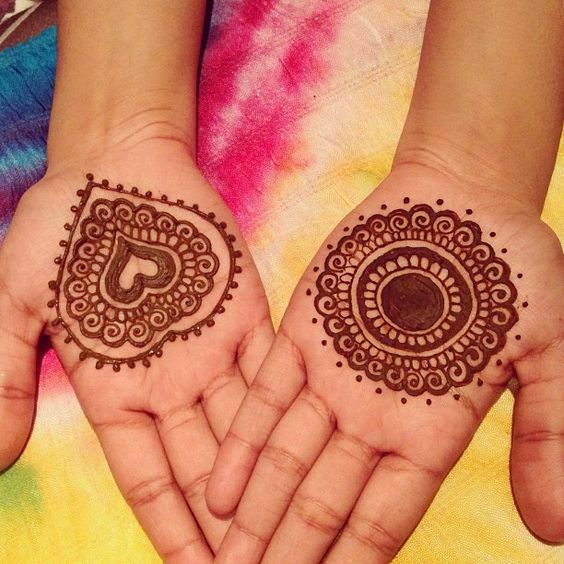 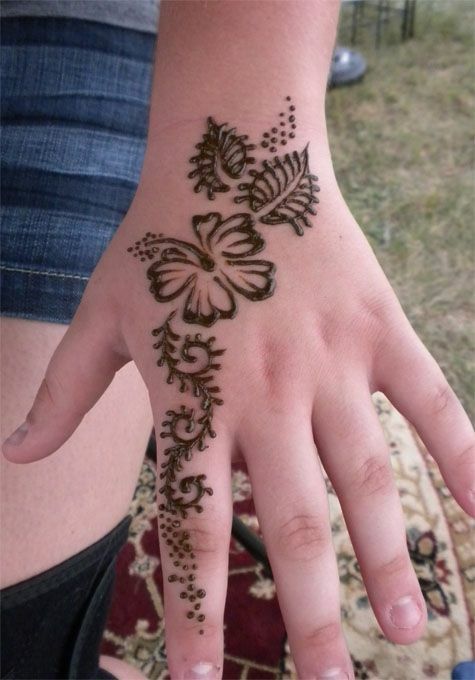 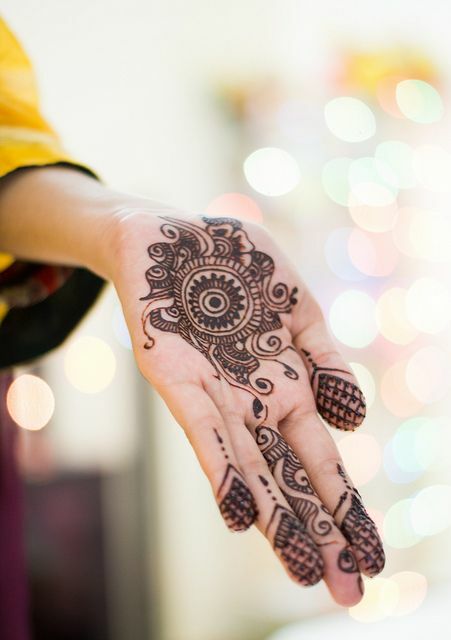 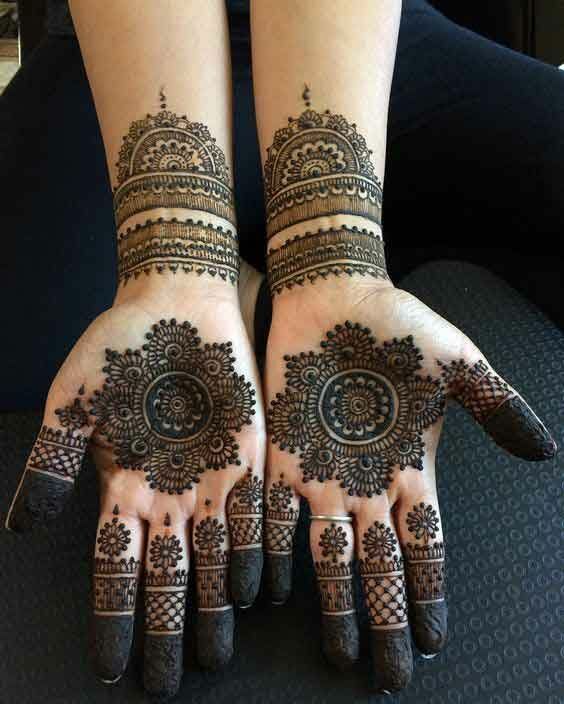 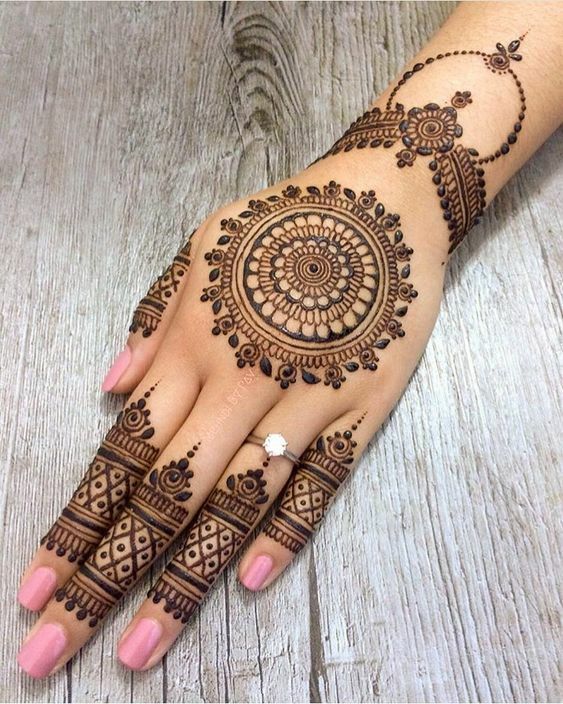 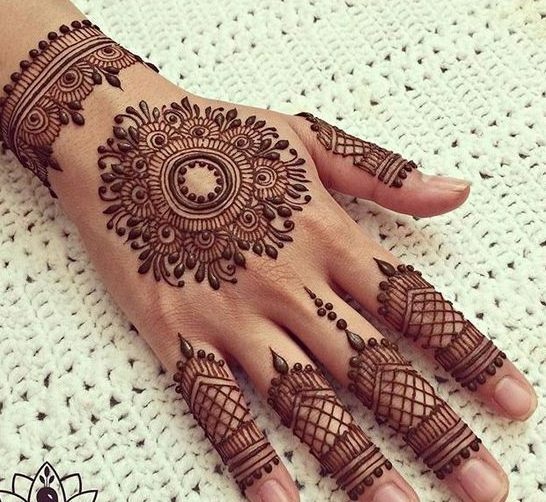 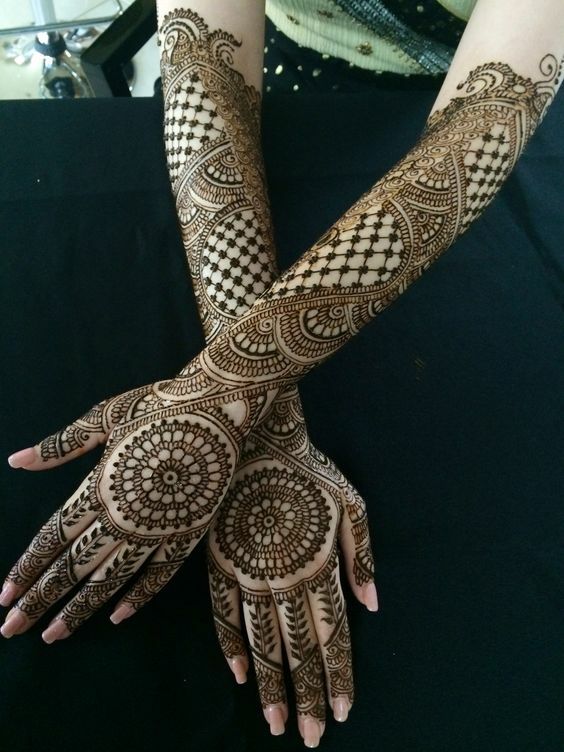 We all love dark and thick mehndi but there are people who prefer intricate and simple designs. 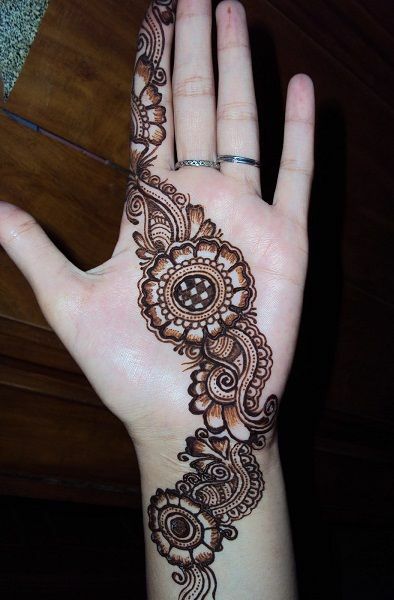 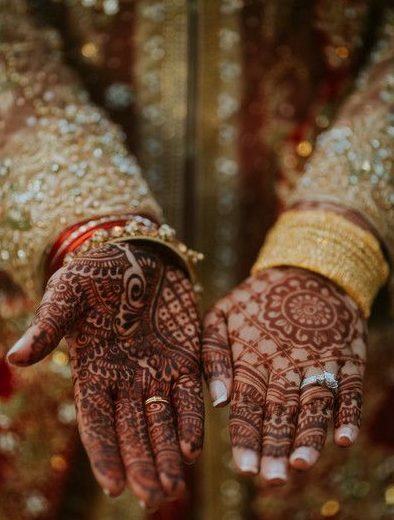 So, here’s a stunning circle bridal mehndi design that looks quite simple yet is very eye-catching. 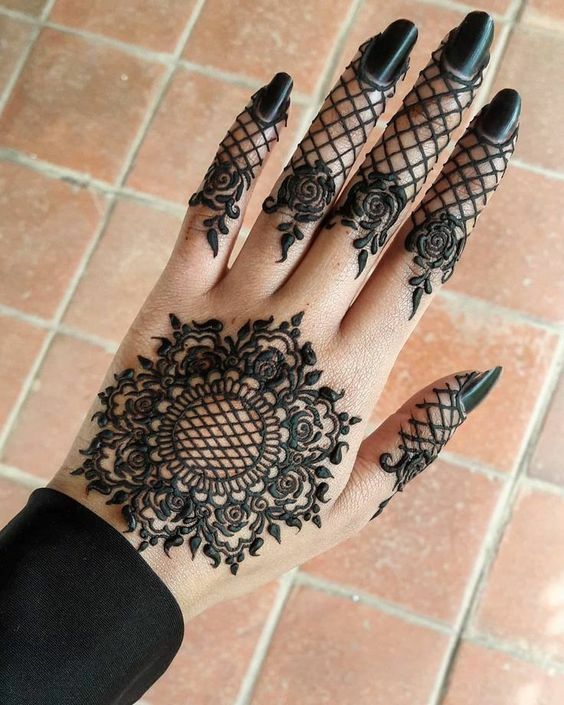 It has been made at the back of the hand with some floral and net patterns.